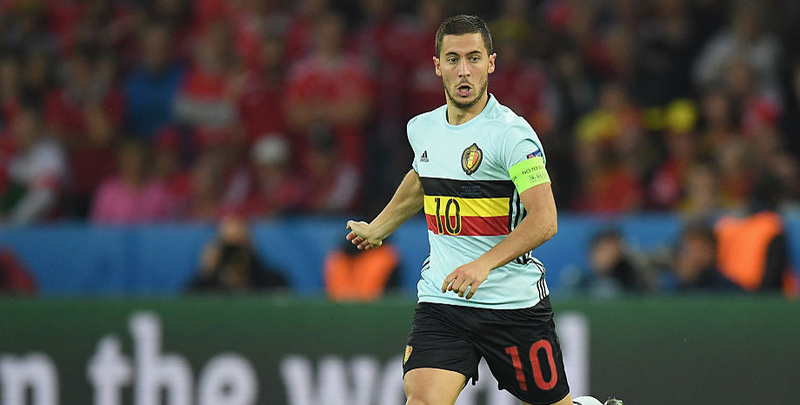 Belgium complete their World Cup preparations by taking on Costa Rica in Brussels and are fancied to enjoy a smooth success. The Red Devils impressed when beating Egypt 3-0 on Wednesday, whereas Los Ticos may need more time to adapt to European conditions judged on Thursday’s 2-0 loss to England. We’re snapping up 7/10 for a home win to nil in our Belgium vs Costa Rica betting tips. Big things are expected of Belgium this summer after reaching the quarter-finals of Brazil 2014 and Euro 2016 and they were certainly consistent in qualifying. Roberto Martinez’s side dropped only two points in 10 games on the road to Russia, with 43 goals scored and just six conceded. They are also unbeaten in five subsequent friendlies and followed up a 0-0 draw with Portugal by brushing aside the Pharaohs. Romelu Lukaku, Eden Hazard and Marouane Fellaini hit the target in a dominant display. Chelsea star Hazard declared: “We are good players, we all play in the big games in England, in Italy, and in Spain. Looking at the Belgium vs Costa Rica odds, we like 5/1 for a 2-0 triumph on this occasion. Costa Rica also made the last eight at the last World Cup and advanced to Russia 2018 by finishing as runners-up behind Mexico in the CONCACAF region. 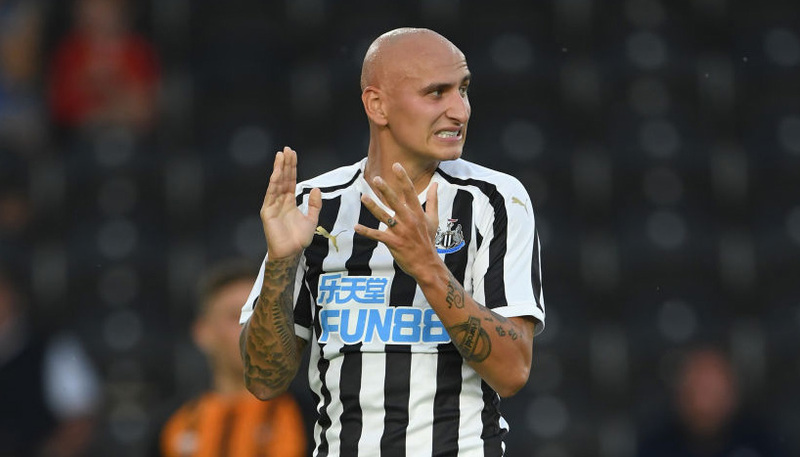 A recent 3-0 win over Northern Ireland in San Jose gave them a good send-off, but Oscar Ramirez’s side offered little when labouring in defeat versus the Three Lions at Elland Road. The feeling is that Los Ticos will improve on that display after having more time to get over the flight from Central America, but this could still be another harsh learning curve. Let’s add a punt on the hosts to lead 1-0 at half-time at 23/10 to our Belgium vs Costa Rica betting predictions.